This book emphasizes the creative aspects of algorithm design by examining steps used in the process of algorithms development. The heart of this creative process lies in an analogy between proving mathematical theorems by induction and designing combinatorial algorithms. 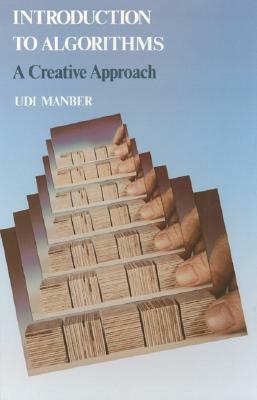 The book contains hundreds of problems and examples. It is designed to enhance the reader's problem-solving abilities and understanding of the principles behind algorithm design.